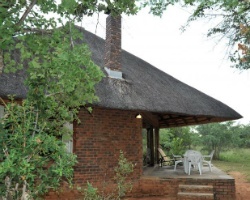 *Mabula Game Lodge* is located at Mabula Game Reserve, a resort and wildlife preserve that is home to a wide variety of animals native to South Africa. Only two hours north of Johannesburg, Mabula offers full hotel facilities to timeshare guests, including swimming pools, cocktail bars, a beauty salon, and sports facilities. Over 300 documented bird species have been sighted on the preserve, as well an abundance of mammal and reptilian species. Be sure to make time for a bush trail walk and a guided horseback safari through the grounds. 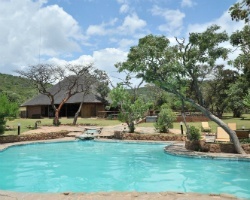 For more information about this resort, visit www.mabulatimeshare.co.za. Annual week 11! RTU in perpetuity! Buyer May Receive A Title Fee Credit, Inquire For Details!